On my walk to work this morning, I stumbled on a free art exhibit in midtown. 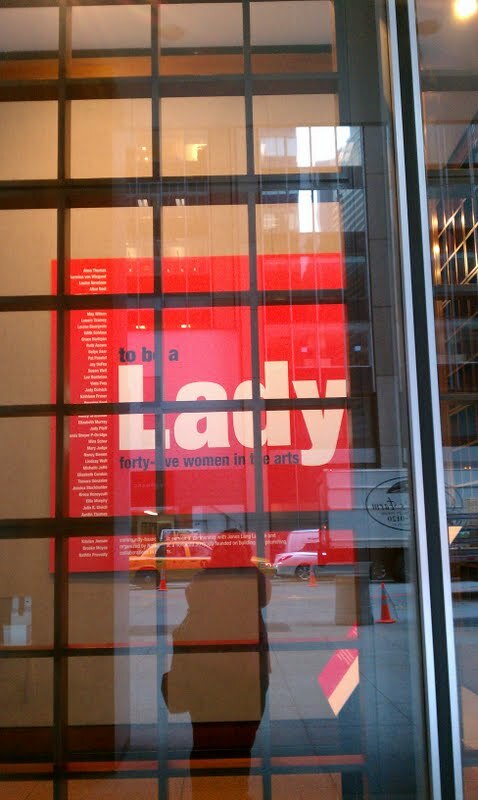 In the lobby of the UBS Building, 1285 Avenue of the Americas, there is a fabulous free exhibit entitled To be a Lady: forty-five women in the arts, presented by Norte Maar. I loved the serendipidous opportunity to start my day with something a little different for my visual senses. 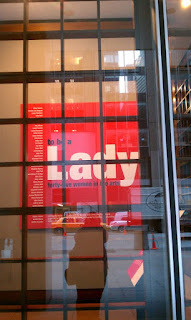 The forty-five artists, born in the last century, happen to be women. Best of all, there's a small Louise Nevelson sculpture included: Untitled. The exhibit will be on view, free to the public, through January 18, 2013. See the image gallery here. This post is perfect example of how you turn small things and thoughts into popular art forms. Little art things.